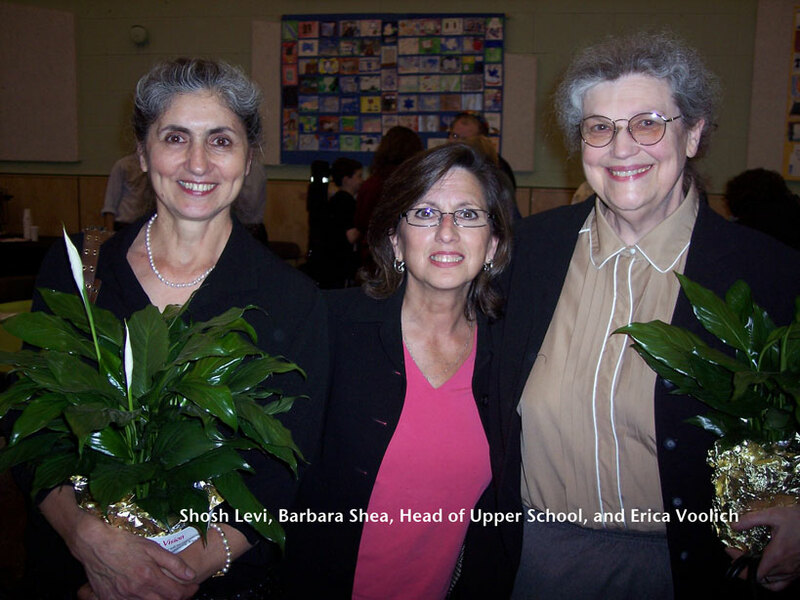 Erica Voolich, an accomplished mathematical educator is our founder and president. She has an article published in the Association for Women in Mathematics Newsletter. Click here for the article web version. Erica has also has been featured as a math educator on the EDC website. She discusses how the Somerville Mathematics Fund had its beginnings. 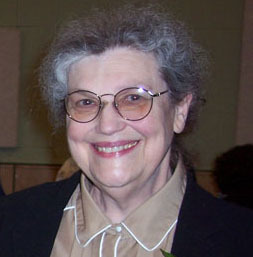 She was 2007 recipient of the SSDS Teacher recognition award for excellence in teaching mathematics. Erica has been inducted into the Massachusetts Association of Teachers in Mathematics Hall of Fame for Excellence in the area of Mathematics Education. AmazonSmile donates 0.5% of eligible Amazon.com purchases to the Somerville Mathematics Fund. Click here to make SMF as your choice charity. Use Giving Assistant to donate to us while you shop! It’s easy: Giving Assistant helps you donate a percentage of your cash back earnings to us with every purchase you make at 1800+ popular online retailers. You’ll also find useful Target Promo Codes, as well as big savings at places like Kmart, Bed Bath & Beyond and Kohl's! View Erica Voolich discussing SMF on TedTalk. Read about our Teacher Grant winners Soon Time to apply for Teacher Grants for 2019. Due January 9, 2019.